Considering to find something with the strong durability and the same time with the features like Pathfinder series, I was lucky to observe the Casio GW-9200 G-Shock Riseman model. Now I can say that this one is the best of all G-Shock at the moment. In this review I will try to prove that phrase and will thank to Casio for this masterpiece. I will start with my first look, when it arrived to me. It comes in very simple box. Just by opening it the first thing I found was the manual (Don‘t throw it away, in the very near future you might need it). Just after it there were a solid metal can with stamped logos. Just by opening it the Riseman is already looking at you with it‘s sharp design, clear display and eye-pleasing casing. At the moment I took it into my hand I realised it is quite light, contrary to how it look on the e-shop image. By turning it around one thing I see is the red button, which from first look is hidden. Also nobody can not to miss the G letter on the stainless steal bar on the bottom. There is a very cleverly made light button. At the back of the clock is the Casio brand and the Flying dragon picture. Overall, the first impression was great. Nice touchy glass, pretty slim and cute metal are looking pretty decent. The second thing to look after will be the bunch of features it has. This small device is like a technological machine. It has all kind of measurements. Starting by barometric pressure, altitude, temperature and ending by reasonably accurate weather patterns. What is more, watch gets the energy from the Sun, because it is using solar technology. Another few features are word synchronize time, 24+ world times, 24 hours stopwatch, 24 hours countdown and 5 mode alarms. To be more detailed, it sync with six different towers around the word, which are in US, Japan, Europe and China. While the red eye space is also have it‘s function and with it is very easy always to track the pressure of the air. In this way, if the weather pressure is going down the simple arrow will point to down, if pressure is increasing, the arrow respectively will point to top. If the barometer won‘t notice any changes, the arrow will point to the right. 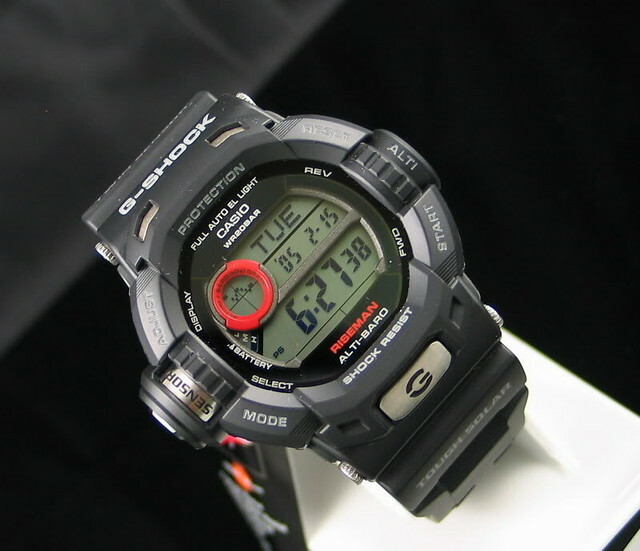 The Casio GW-9200 G-Shock Riseman also has a altimeter track function, which let you not only to see the altitude measurements. You can also set the altimeter to a certain numbert, so by climbing higher you can seek how much you have left. It also records the changes of altitude and finally gives you a nice graph. It also gives you a temperature gauge, but if you want to be perfectly sure about the temperature, you should place the clock somewhere, but not on your wrist, because small mistake could occur because of your own body temperature. Every feature seems to work fine, but I was a little not sure how all these fancy things will fit into that small screen without a big complexity on buttons side. I can say, Casio manage to surprise me. In the main timekeeping mode without all necessary details like time, day and date, on the red-eye it also shows atmospheric pressure. In other modes the times is also displayed, excluding the altimeter, which require a little more display space. But that is fine, because the last one parameter isn‘t necessary all the time. I have already mentioned about almost everything. Except one of the main things: comfortability. I have some classic wristwatches as well as some sports one. And sometimes besides all these fancy features, the one thing I notice is lack of comfort feeling. If you forgot about wearing something on your wrist, that proves that the model is comfortable. I have heard that some of timepieces have a problem for left-handed people, because they wear watches on the right wrist and time ffrom time the setting button are digging the arm. I tried to wear it on my right, but I can say it was totally normal. I think this is because the button is greatly protected. I can‘t be sure, but I think the same protection is on every new G-Shock, so every left-handed person can be calm about it. I even started to wear it on the office everyday. The band is light, secure enough and I personally love it’s nice texture. Wearing the Riseman on cold or very hot day is piratically the same, I can‘t report any noticeable problem about that. By the way, they are also giving you two buckles, instead of one. For review overall, I can bravely give 10 points for the Casio GW-9200 G-Shock Riseman watch. It has everything, at the same moment it is very durable and not to complex for casual user. With all those features I coudn‘t find the better one for that price. Or maybe you can? Although, good luck by searching. But I would strongly recommend don’t wait anything and grab one now with $88 discount! Current time is shown in almost all modes. 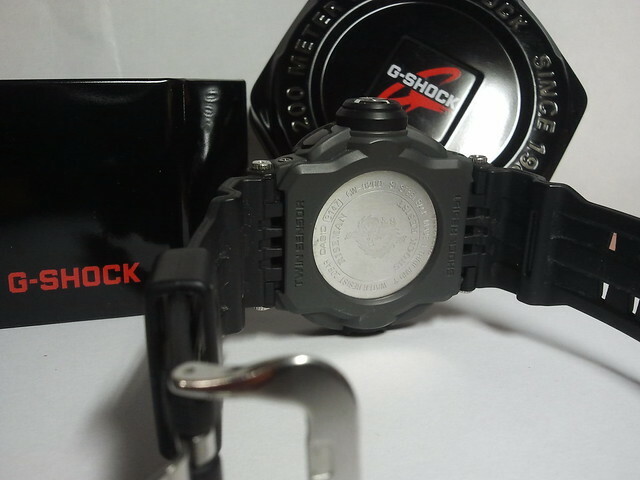 What a great watch, weather your a collecter of G-shock or only looking for a cool watch the riseman fits the bill. It’s not huge but it is big enough and for me its fits with everything. I have it for a few days. Looks very good and the screen is way sharper than on the picture. 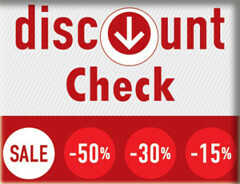 At this moment I can say, its an amazing watch, especially for the fuctions at the low price. Perfect! Extremly satisfied with my watch! It could not be better. Go ahead and don’t fear to get The Riseman.